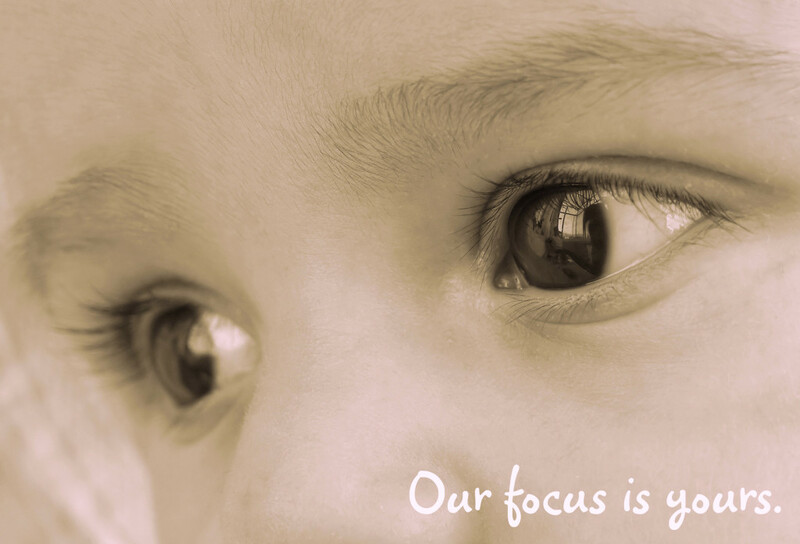 InfantSEE program provides a FREE eye assessment to children under one year of age! "One in four children has an undetected vision problem that can interfere with learning." Dr. Filar participates in an important and exciting healthcare program designed to support the growth and development of your child. InfantSEE is a nationwide public health initiative implemented through the American Optometric Association. Eye assessment is an important component of the infant wellness routine that America’s parents provide for their babies. It complements the routine wellness care that a baby receives at the pediatrician’s office by broadening the review of an infant’s vision and eye health status. Under the InfantSEE program, participating doctors provide a one-time, no-cost eye assessment for infants twelve months of age or younger. This assessment will check developmental ocular health, alignment and ocular movement, and the refractive status of the infant's eyes. Dr. Filar supports this program because he believes that the proper development of a child’s visual system is essential to their future motional and academic well-being. For more information about the InfantSEE program, visit the American Optometric Association's website at www.infantsee.org. To make an InfantSEE appointment for your child under 1 year of age, please call our office at 743-5053.